I went to Morocco in January. An unlikely time to visit, but perfect if you want to avoid the heat and crowds—which I did and I'm sure you do, too. 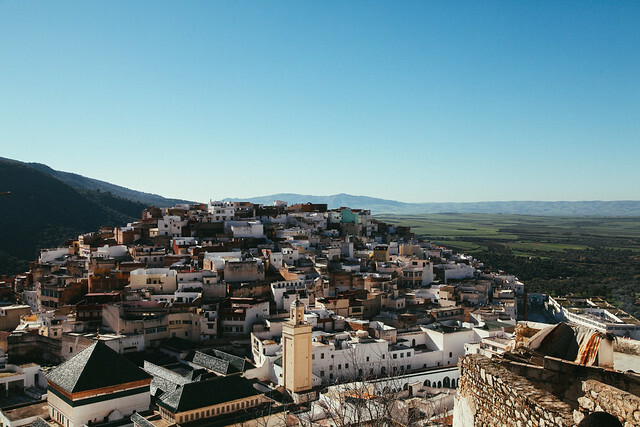 I visited seven cities (Tangier, Marrakech, Rabat, Meknes, Fes, Taza, and Casablanca) in just over two weeks and, though that's a lot to cover, I enjoyed it because it allowed me to get a feel for Moroccan culture. Not to mention, it gave me an understanding of the country's rich history and introduced me Morocco's diverse landscapes. 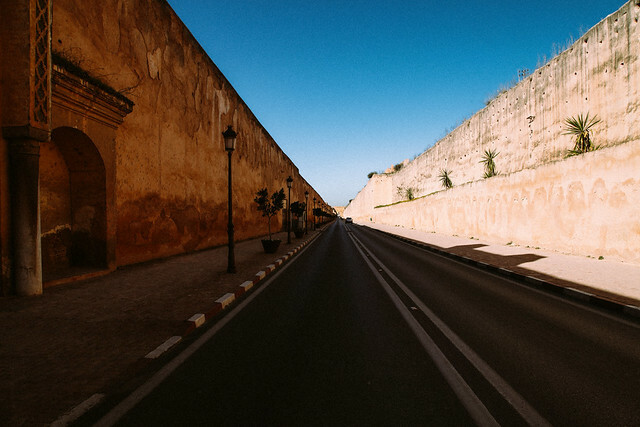 Chances are, if you're planning a trip to Morocco, people will tell you to spend a majority of your time between Marrakech and Casablanca. But I disagree: I'd rec spending a couple of days in the former and skipping the latter. Instead? Instead, I'd suggest (er, insist) you spend some time wandering off the beaten path. 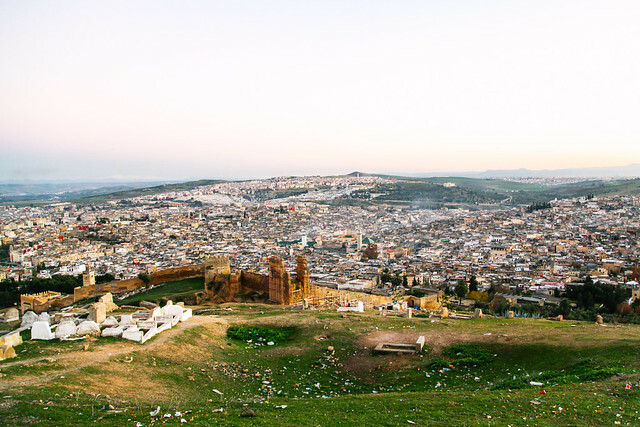 Even if that path takes you to Fes or Meknes (which are also popular destinations for tourists). 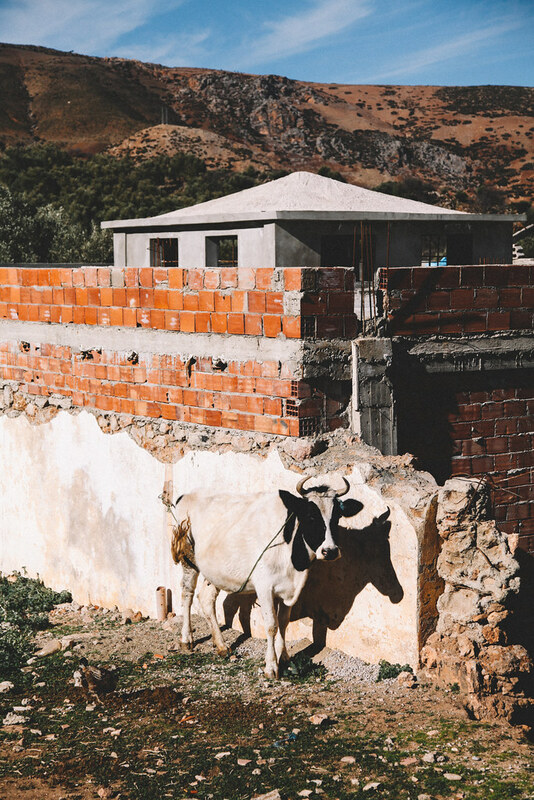 There are amazing experiences if you put down your typical travel guide and instead, take cues from the locals, because, after all, locals know best. 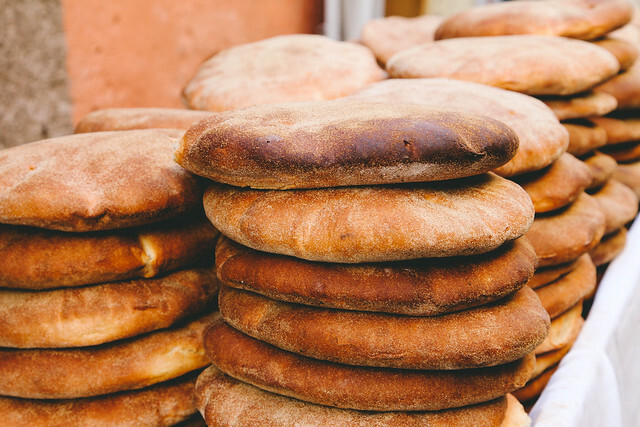 If your heart is set on spending some time in Marrakech, you should devote an afternoon to learning how to make traditional Moroccan pastry at Riad Monceau's Cooking Academy. Chef Richa does not speak English, but our small group had no real issues with the language barrier. Even better? When she found out I had a dairy allergy, she nixed the butter and used sunflower oil, instead. After we finished the course, we were taken to a private room to enjoy the fruits of our labor and were taught how to make traditional Moroccan whiskey (which you may not want to drink after you see how much sugar they actually put in that stuff). 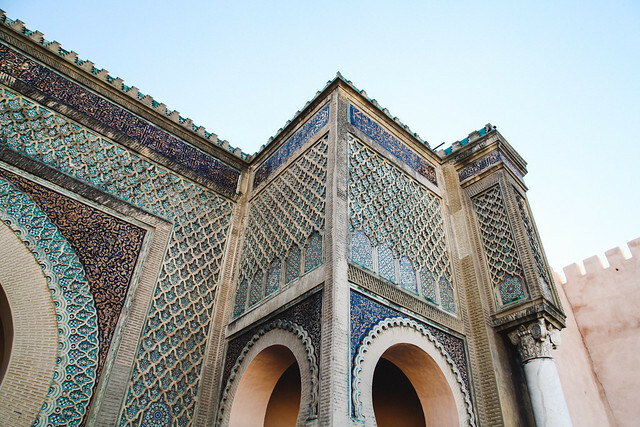 If you visit Meknes, surely your travel guide will suggest you visit Bab Mansour, the Royal Stables, and the Mausoleum of Moulay Ismail. And you should. 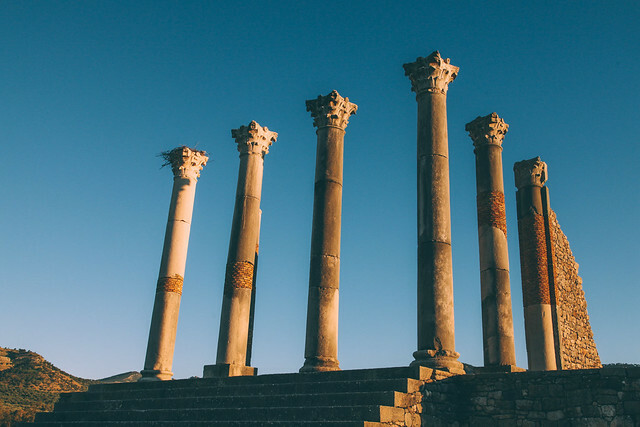 But you should also catch a taxi out to Volubilis (Roman Ruins) and Moulay Idriss (the holiest city in Morocco) and spend the afternoon exploring both. 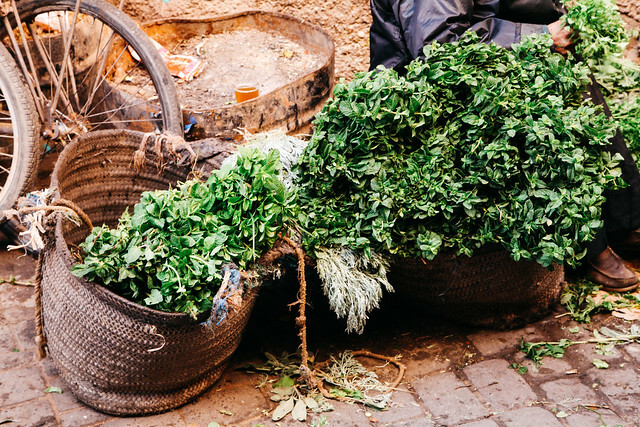 When you return, try to navigate the convoluted medina pathways to Khoban, the restaurant responsible for serving the best tajine I ate while traveling through Morocco. 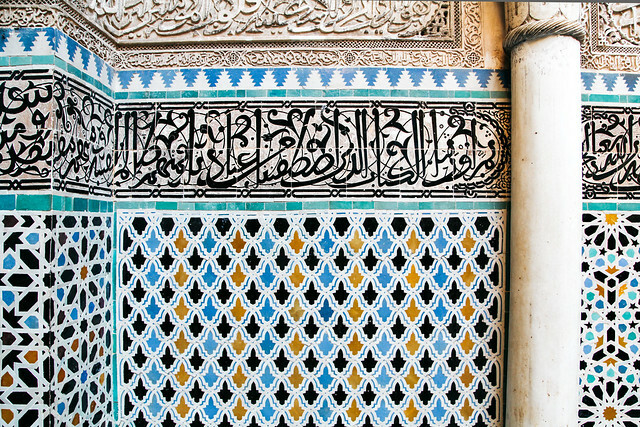 Fes is pretty spectacular. 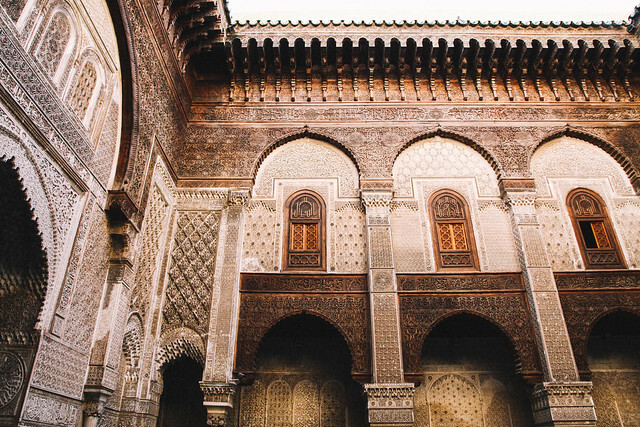 Although there are a number of guided tours that will take you through the famed medina, I recommend going on your own and exploring the intricate mosaics that are scattered throughout the old city. Just before sundown, you should take a hike to the top of the Merenid Tombs, where the most stunning view of the city awaits. 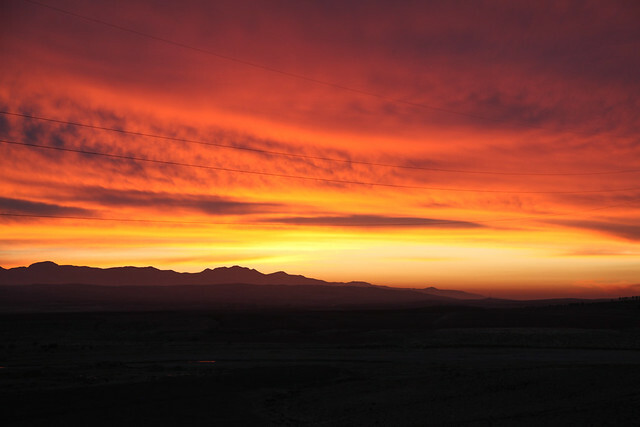 At sunset you'll be treated to the sound of a few hundred minarets broadcasting the call to prayer, which was easily one of the most moving and memorable experiences of my trip. 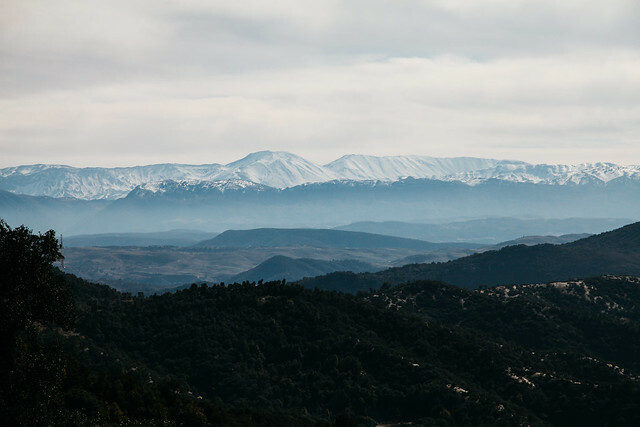 A drive through the Atlas Mountains is probably not high on your to-do list, but I can assure you that it is more than worth it, if only for the rugged views and to experience what life is like in the largest mountain range in Africa. Make sure your driver gives you adequate time to hike and explore one of the range's many cork forests. Keep your eyes peeled, as you may get to see someone actually harvesting the cork. There are kasbahs peppered all over the Sahara, where indigenous tribes still live in isolation and continue their day to day life without the modern conveniences we've come to know and depend on so heavily. I was fortunate enough to visit one of these kasbahs, and recommend you get in touch with a local at any small town near the Sahara, in hopes of exploring one yourself. 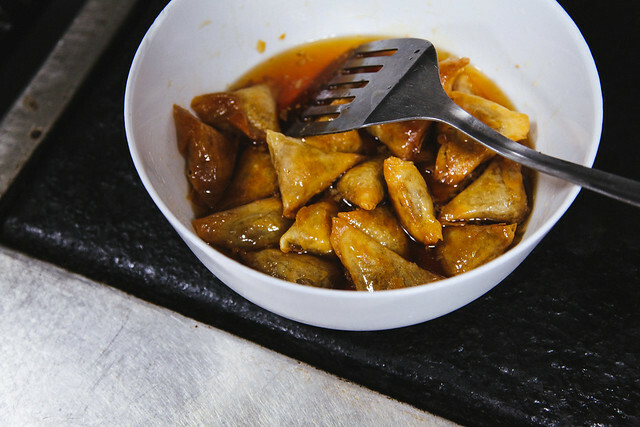 If you're lucky, the locals will invite you back for tea and khobz. Ashlae is the Denver-based blogger behind the award-winning site Oh, Ladycakes. She enjoys salted dark chocolate, early morning runs, and traveling the world with her husband.